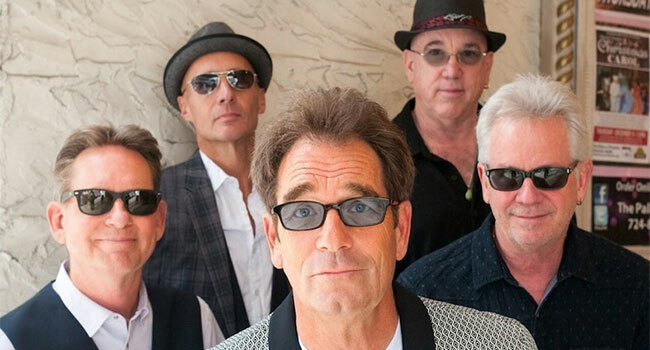 Huey Lewis and the News have signed a new recording agreement with BMG to release their forthcoming tenth studio album in spring 2019. Following their last album release in 2010, a Stax/Volt tribute album, the upcoming studio album is the bands eagerly awaited first set of all new original music in 18 years. With the back-to-back smash success of the 7x platinum-certified Sports and triple platinum Fore!, followed by the platinum-certified Small World, the group have written and performed such classic Top Ten hits as “Heart of Rock & Roll,” “Stuck With You,” “I Want A New Drug,” “If This Is It,” “Hip To Be Square,” “Do You Believe In Love” and “Workin’ For A Livin’.” The group also wrote and performed “The Power of Love” and “Back in Time” for the hit film Back To The Future in 1985. Nominated for an Academy Award for Best Original Song, “The Power of Love” went on to reach Number 1 on the charts and was a smash hit worldwide. More album details will be revealed as they become available.